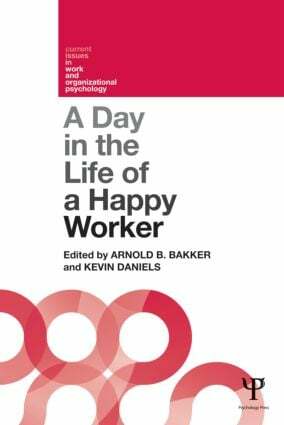 This edited collection brings together some of the leading researchers in the study of the daily experience of work and daily well-being. The book covers both theoretical and methodological issues involved in studying workers’ well-being as it evolves on a daily basis. The final chapter of the book includes a preview of how daily methods may evolve in the future. Intended as a guide for researchers with good knowledge of field research methods, the book will be particularly useful to researchers of work-related phenomena who seek to expand their knowledge of dynamic methods in field contexts, and those who want to start using these methods. It will also be of interest to students of work psychology and organisational behaviour, and related disciplines.